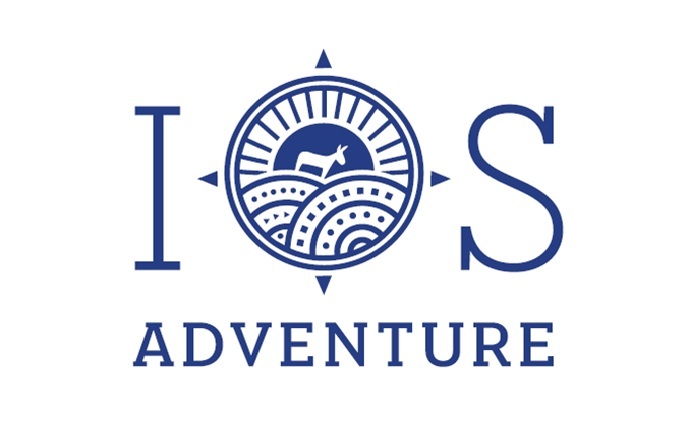 Ios Adventure incorporates four events, the Ios Trail Race, Ios Swim, Ios Challenge and Ios Paths and is held under the auspices of Ios Municipality. In its 3rd consecutive year in 2018, Cyclades Trail Cup presents a new set of events in alternative destinations with original routes and exciting cultural experiences! Giving priority to some of the “smaller” Cycladic islands, the 2018 Championship will include 6 races on 6 islands: Kimolos, Folegandros, Ios, Andros, Kythnos and Tinos. 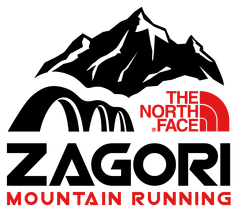 Every race and course offers score points for Cyclades Trail Cup, determined by the new CTC_PointSystem. Any athlete who finishes at least one race regardless of distance is eligible to receive points. The athlete that earns the highest amount of points by the end of the year will be the winner of Cyclades Trail Cup 2018. More information on the new Score System will be announced soon. Stay up to date by following on facebook the Ios Advenure either the Cyclades Trail Cup.